By Catrien Ross and Kohdoh with Johann G. Laetz, Ph.D. Published by Energy Doorways, 2009. Available in Japanese only. 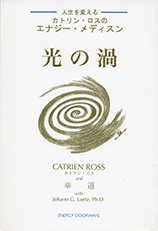 Eighteen years of living deep in the mountains of central Japan led Catrien Ross to an energy awareness she calls hikari no uzu (light vortex in Japanese). 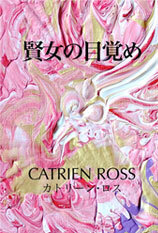 This pioneering book in Japanese shares her insights, providing a joyful introduction to energy awareness and the practical power of energy medicine to improve your life.